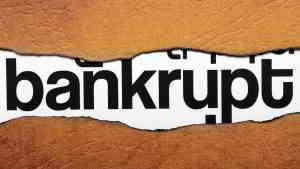 Bankruptcy can be a confusing topic for many. There are many useful resources for learning about what bankruptcy is, what it does for consumers, and how to go about finding bankruptcy help. AmOne® is a free resource that can help you find financial assistance for your specific needs. You may even come to find that a debt consolidation loan might be a better option than bankruptcy. Check out the video below to learn about bankruptcy and check back for more informative bankruptcy videos in this four-part series.